EDCGearBlog.com is a site for Everyday Carry Gear (EDC). It primarily follows the concept of Urban EDC and will occasionally feature gear and techniques related to Tactical or Survival EDC. EDCGearBlog.com features reviews of EDC gear and discussion of EDC gear and preparedness. 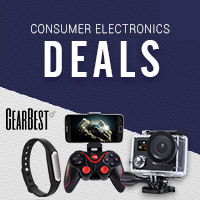 EDCGearBlog.com is a participant in the Amazon Services LLC Associates Program, an affiliate advertising program designed to provide a means for sites to earn advertising fees by advertising and linking to Amazon.com. 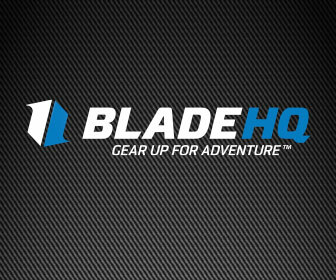 EDCGearBlog.com also participates in other affiliate programs that partner with merchants selling products related to Everyday Carry.